The TYCOKIT No.7769 Water Tower contains 23-pieces molded in three colors. 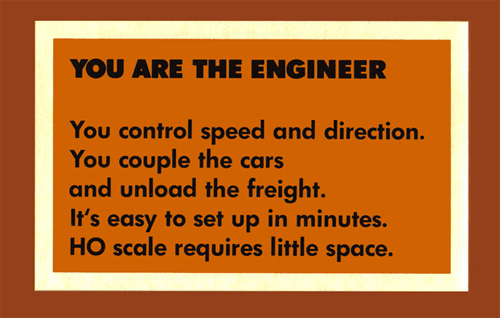 When built, the model's dimensions are 4-1/4" x 4". 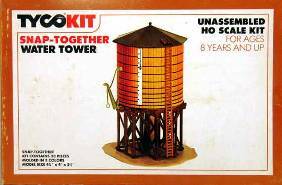 This kit replaces the original Water Tower (No.7738) TYCOKIT offering found in the 1976 and 1977 catalogs. 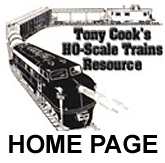 This second version Water Tower kit is found in TYCO catalogs from 1978 through 1992.